← La crise toujours recommencée. 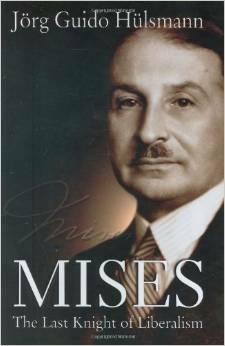 This entry was posted in Economie Autrichienne and tagged Ludwig Von Mises. Bookmark the permalink.